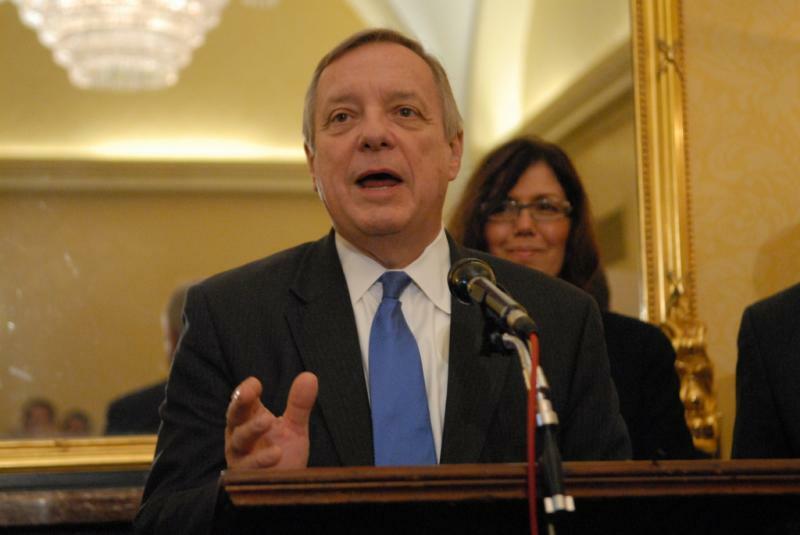 “They should stop," Durbin said. "Because as far as I am concerned, that is a waste of time and a waste of breath. I’ve got a great job representing this state in Washington. My plans do not include running for any other office, and I’m going to do the best I can in Washington." Other Democratic names being floated include former governor Pat Quinn, former University of Illinois Board of Trustees chairman Chris Kennedy, and state Treasurer Mike Frerichs. Durbin suggested people speculating about the 2018 election should redirect their energy into solving the budget crisis.